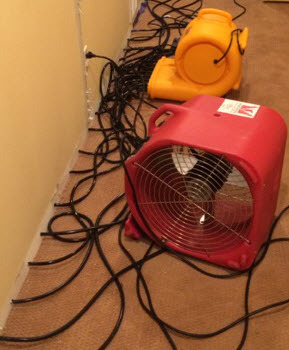 AllStates Wall and Cabinet Drying Service, When a floor floods, water will find its way under baseboard and drywall into the wall and under cabinets, where it’s tricky to dry without specialized equipment. Water doesn’t need lots of space in order to penetrate right through to places where you don’t want it and to cause damage. If there is enough of it, it will work its way into your walls and below kitchen base cabinets along with other built-ins wall units. Generally, it will start growing mold and mold will follow into your home or business. The combination of water and mold spores in a dark, warm and humid place will soon lead to mold colonies and all the issues they can bring: respiratory ailments, staining, odors, and, ultimately, rot. If you have built up of water that you can’t reach short of demolition, call AllStates Restoration today!. We are available 24 hours a day, every day of the year. When you’ve got Wall, Ceiling water damage in your home, office, store or commercial building, call us for a Free Consultation. 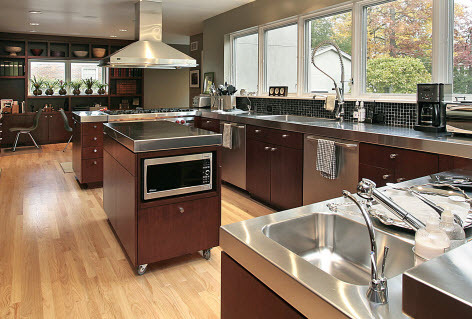 AllStates Restoration offers Cabinet Drying as well as Wall, Ceiling water damage Restoration, Cleanup and Dry-out services, 24-7 all year long. Call today! To schedule your Walls Water Damage Drying or NJ Cabinet Dry-out Free Estimate, Call Toll FREE 1-888-651-2532 or click here. Moisture is located using a moisture sensor. AllStates Restoration technicians use moisture sensors to check whether wall cavities have been affected by flooding or water leaks. Baseboard moldings are then removed and holes are drilled into each wall bay. Tubs, which is attached to our wall and cavities heater drying system are then inserted into the wall at regular intervals. Wall heater installed moving hot air in each wall cavity. The cavity drying system produces strong hot airflow across hidden wet materials to a direct impact drying. The air mover can either dry items by injection drying (forcing air into wall cavities), or extraction drying (pulling moist air out of the enclosed cavity). Once the process is fully gone, the baseboard molding will be re-installed. 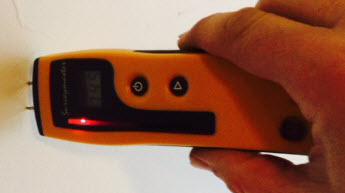 First, a moisture indicator is used to discover wet areas. 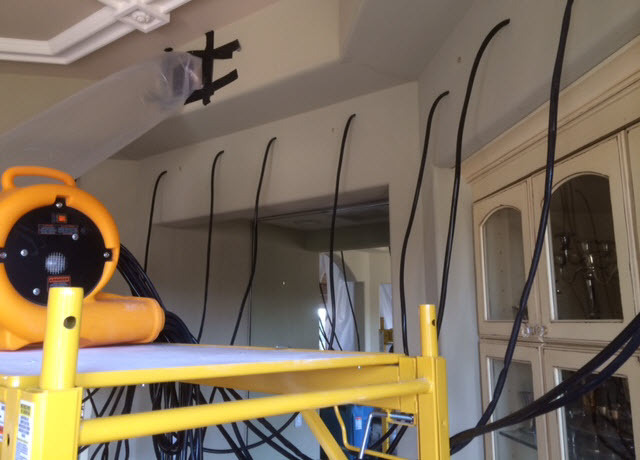 AllStates Restoration cabinet drying system utilizes similar devices to dry out wet areas under base cabinets, behind filler panels, and behind cabinets. 5/8-in.-diameter holes will be drilled to provide the access for the warm air blower tubing. Then: Air drying equipment penetrates under and behind cabinet through small, easy-to-fix holes. Hot air force under and behind wet cabinet through small holes. 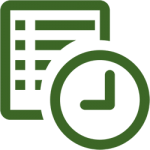 Get a FREE Cabinet Drying Estimates and Inspection Upon Request! Searching for a professional to remove the water from your home or business and repair your water damaged cabinets and walls? You have made it to the right place! 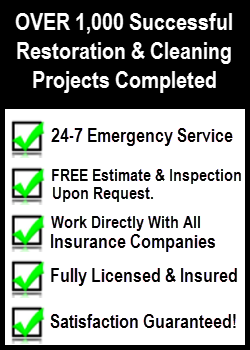 AllStates Restoration specializes in water damage repair solutions for the entire house. We have knowledge drying out and repairing all kinds of water damage in homes throughout the New Jersey, New York, Western PA and Southern CT area. We provide free estimates for water removal in the Monmouth, NJ surrounding area! Give us a call today! at 888-651-2532 or contact us online to learn more about our wall and cabinet drying out services today!